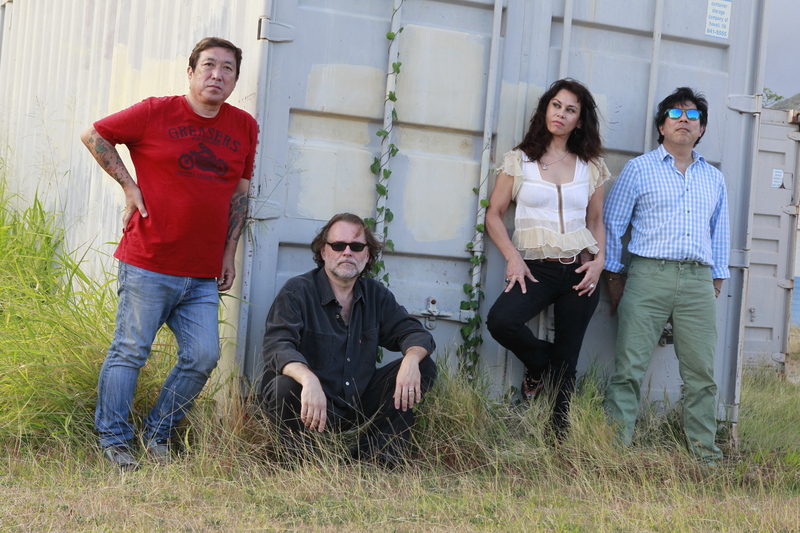 Lead vocalist, Marti Kerton and guitarist, Byron Lai of the rock band CHO CHO returns to A Feast of Friends on KTUH 90.3 FM with DJ Nocturna on Saturday, July 5, 2014 (6pm-9pm) to talk about their latest gigs and events coming up. DJ Nocturna will be interviewing Marti Kerton and Byron Lai about CHO CHO, the early days of Hat Makes the Man, the Wave daze and the Decadent 80s. Stay tune ! MEMBERS ONLY for a special evening of live rock, 80s and alternative music. Marti and Byron, also formerly of Hat Makes the Man will be playing a couple of tunes, live and unplugged on A Feast of Friends (KTUH) so you don’t want to miss this. 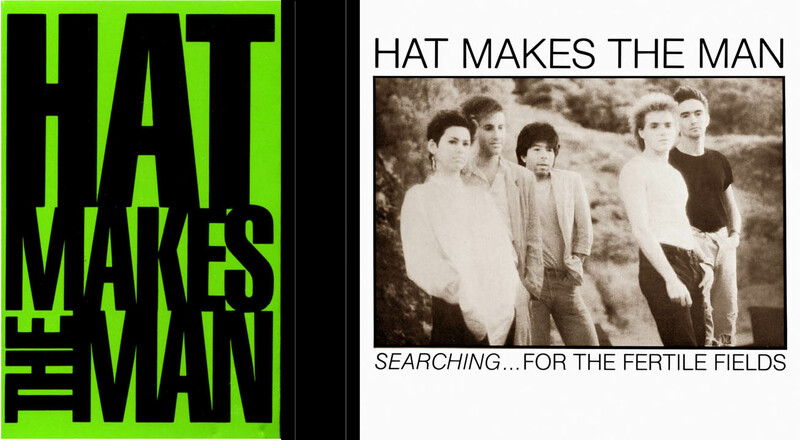 Three of the four members of Chocho (Marti Kerton, Byron Lai, James Ganeko) are back together again after co-founding Hawaii’s seminal post-punk alt/power pop band from the 80s, Hat Makes the Man. Recording engineer, producer and music man Milan Bertosa on bass rounds out this tight new unit that serves up a variety of musical biscuits from many different eras while always sounding current, fresh and original. Chocho plays monthly at Onstage Drinks & Grindz on Kapahulu. You can also catch them right after this interview on A Feast of Friends at Onstage Drinks and Grinds for a special acoustic night with CHO CHO. A Feast of Friends is every Saturday night from 6pm to 9pm HST. Thank you for listening to A Feast of Friends and supporting quality radio programming KTUH 90.3 FM, the STATION THAT LOVES YOU, HAWAII’s ONLY ALTERNATIVE !